Abacus Consult tailor a solution to suit your requirements and as such can produce coordinated 3D services models to whatever level of detail you require. Most of our modelling activity presently comprises services modelled to LOD300 (BIMForum LOD Specification 2017) or LOD4 (NBS Toolkit). Where projects necessitate we have increased this scope to include additional information relating to hangers, supports, vibration and expansion devices, individual duct, and pipe section lengths, builderswork openings and required clearances. 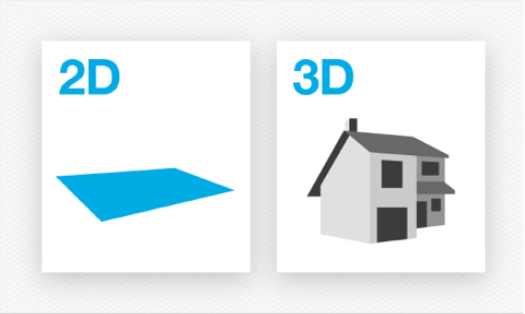 3D – 3-dimensional construction documentation refers to designs produced in a way that all three spatial dimensions are represented. This approach is now common place within the construction industry and Abacus Consult aim to achieve this as a minimum wherever practicable. The development of the construction industry and the integration of BIM has enabled the scope of digitally documented information to increase considerably. BIM models allow for additional information relating to time, construction phasing, cost, operation and maintenance to be attached directly for use by designers, contractors and ultimately building operators and end-users. 4D – 4-dimensional construction documentation incorporates construction phasing information and timing so that the build sequence can be reviewed virtually before any actual construction takes place. This allows contractors and designers a greater level of confidence that designs can be constructed on time and to programme before a spade has even hit the ground. 5D – 5-dimensional construction documentation integrates costing information for take offs and pricing. Integrating this information allows for costs to be generated directly from the modelled elements allowing for less human error in take offs and approximations. This should afford a greater level of confidence for contractors and the client that the scheme can be delivered on budget. 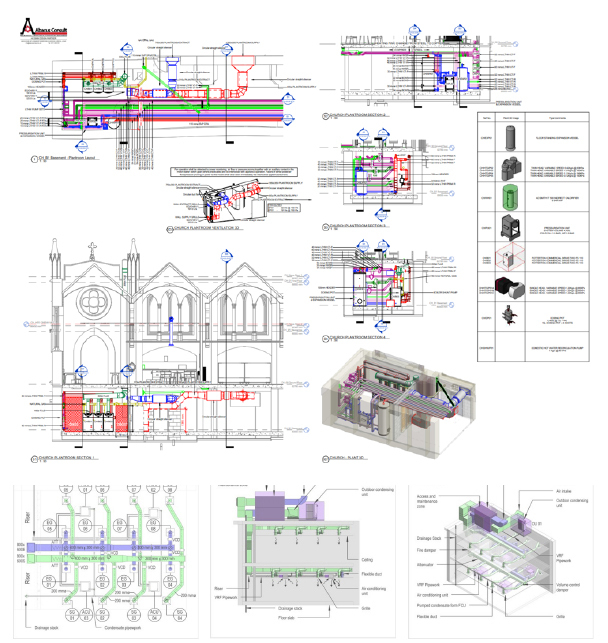 Abacus Consult review BIM deliverable requirements on a project-by-project basis and can tailor a solution to suit your needs. Please contact us for further details.